You and the family can experience different eras of the past in new ways and uncover why Clinton is as passionate about history as it is about making it. Whether you are tracing your roots or researching the history of the lumber industry, you’ll find a trove of information in Clinton. Tip: Many museums are closed on Mondays and some of the smaller museums have limited hours. Be sure to check their hours before planning a visit. Constructed in 1883, the Mansion was the home of lumber baron, George M. Curtis. It served as a showcase for his business with each room featuring a different wood and decorated with the flower of the tree from which the wood was obtained. Feel the essence to what it was like to enjoy afternoon tea on the veranda of a Victorian mansion – home of millionaire lumber barons. Lumber built Clinton, not just the buildings and barns, but it fathered the industry that brought the railroad, the immigrants, and the entrepreneurs. 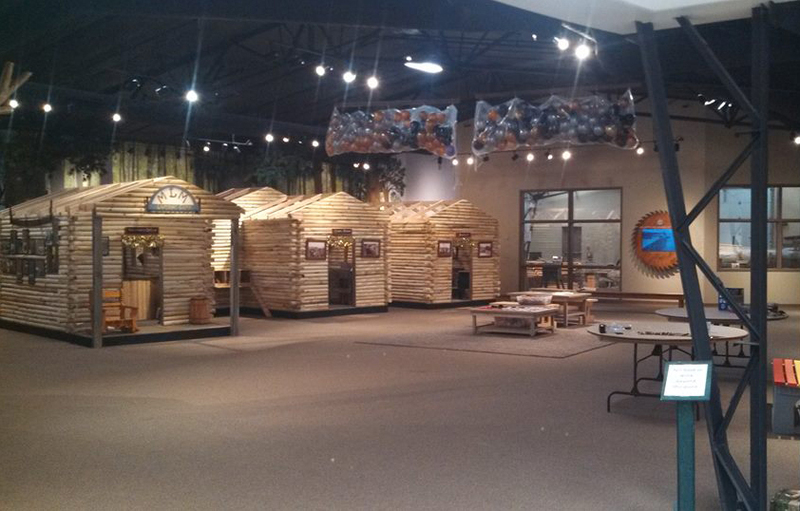 Listen to the legends and stories that made the lumberjack a national hero, then experience what life was really like in a lumber camp. 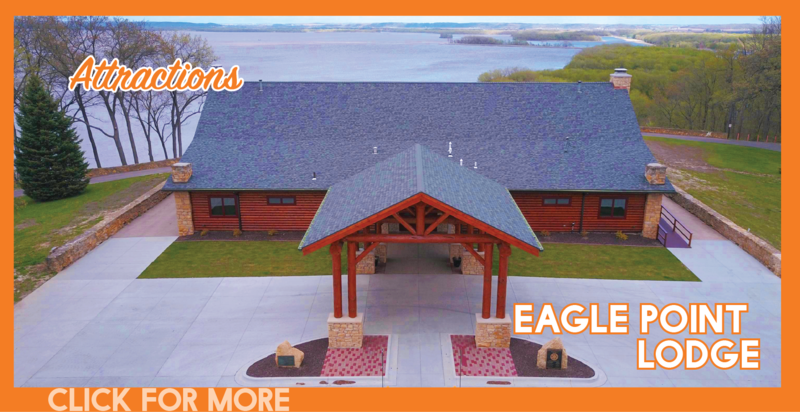 Hear the buzz from the saw mill as logs are cut into the lumber and envision the workings of the Struve Mill where hundreds of pieces of wood became beautiful trims, doors and flooring. Catch a glimpse of a worker’s life or entertain with the millionaire’s family as you visit “Clinton, the Lumber Capital of the World” and other exhibits at the Sawmill Museum. Located in the Lyons District. Here, the story of early settlers of this Mississippi River area and the booming lumber business is told. Permanent collection includes old photographs of the area, memorabilia, period furniture, authentic 1924 kitchen, and the "Resolute," one of the only three manually-powered fire engines on display in the world. Listed on the National Register of Historic Places, the St. Boniface building, a beautiful example of early 20th century Gothic architecture, served as a Roman Catholic parish for over 90 years. Steeped in the history of the north-end Lyons area of Clinton, the building now serves as the home of the Catholic Historical Center. 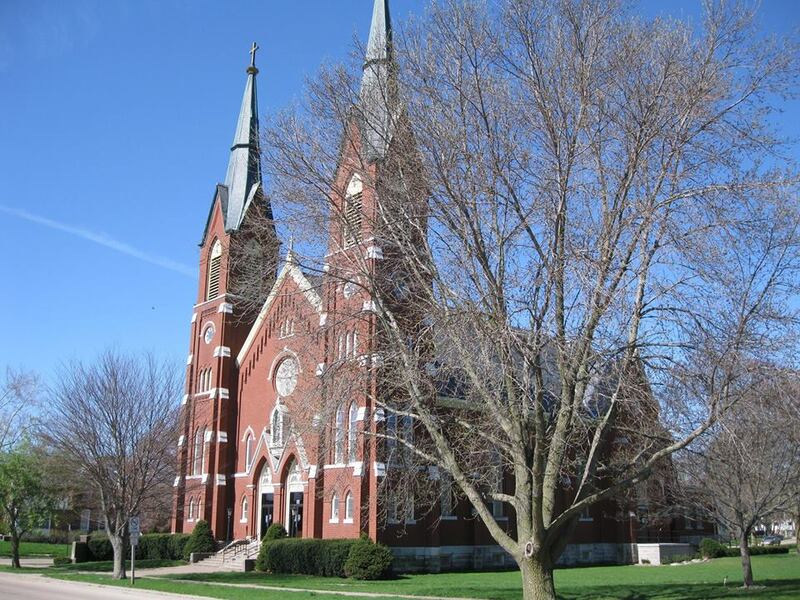 The Center’s goal is to preserve the history of the Clinton area Catholic community, maintaining an extensive archive of local Catholic churches’ artifacts and records. The Center welcomes genealogy requests. 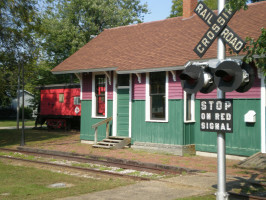 Climb aboard this fully-restored 1951 Milwaukee/Soo Line caboose and railroad depot and step back in time to 1899 when the depot was built. Open by appointment. 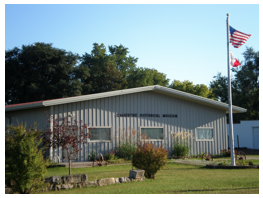 The Museum houses the Clinton County/Gateway Genealogical Library as well as collections from Camanche's past. Visit the Museum to learn how to research your family history. Collections include cemetery records, county histories, funeral home records, Old Age Assistance, tax records and several family histories. Open by appointment. 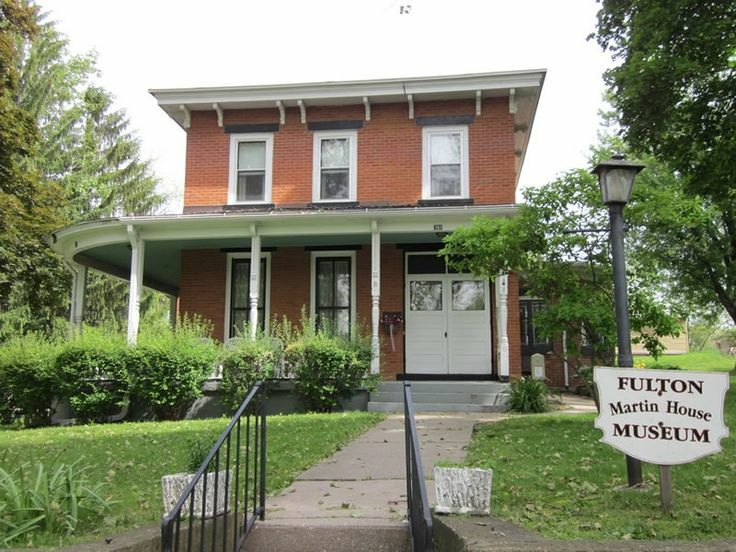 The Fulton Historical Society is located in this Civil War era home donated to the City by Leonard and Maxine Martin. The Society wishes to preserve the heritage of the community and provide educational opportunities for the purpose of increasing and enriching public knowledge. 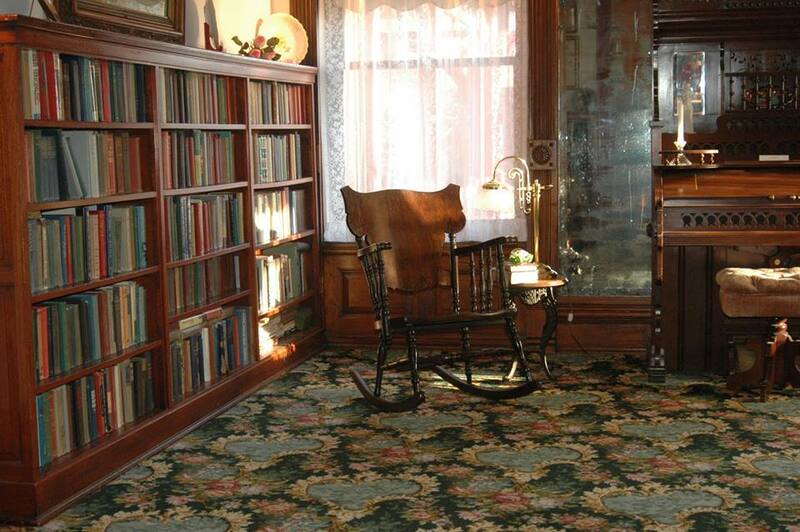 Features include stained glass windows, photo and memorabilia collections and a research room. This authentic Dutch windmill was constructed on the flood control dike in the heart of Fulton. 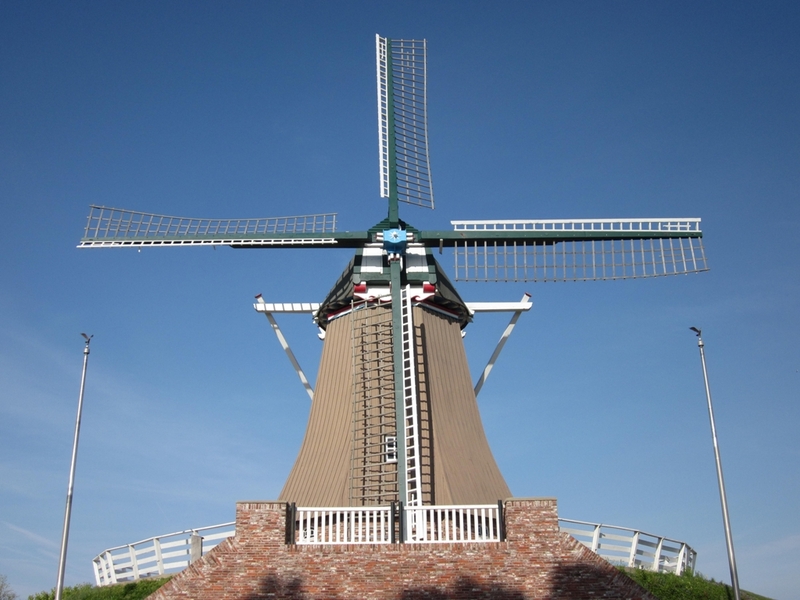 The windmill was engineered and pre-fabricated in the Netherlands and shipped to the United States in containers by ship, rail, and truck transportation. Dutch millwrights and masons traveled to the United States on three separate occasions and rebuilt the windmill in Fulton. The mood of an earlier day settles upon visitors to Heritage Canyon, on the banks of the great Mississippi River. 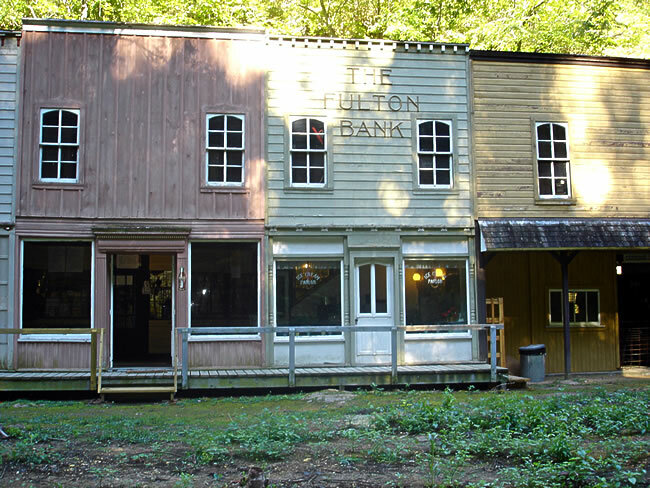 Reproductions and restored buildings from the 1800's re-create the past. The buildings sit in an old limestone quarry, carefully converted to preserve the integrity of the natural surroundings. All buildings are authentically furnished and tours are self-guided. 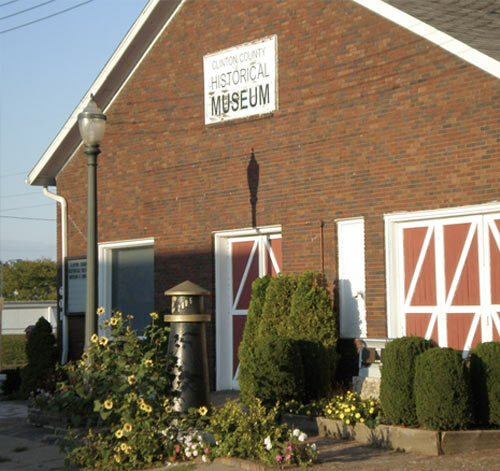 Morrison's Heritage Museum, a building on the National Historic Register, has many interesting exhibits of Morrison memorabilia and special exhibits of the area. Displays include many products manufactured locally in the past such as Rich Toys, Summit Stoves, Illinois Refrigerator, and Volckman Furniture.